With over 4,900 participants, the DOG 2017 was a clear success. 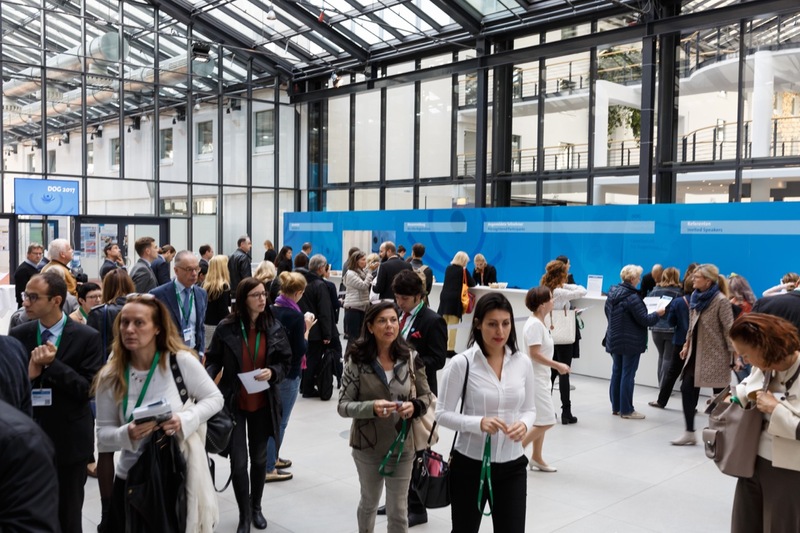 Ophthalmologists and medical experts from 63 countries met on September 28th through October 1st in Berlin to discuss the latest advances in research, diagnostics, and therapy. 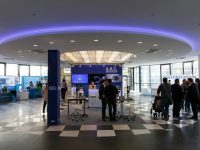 The key theme of this year’s conference was “German ophthalmology international”. 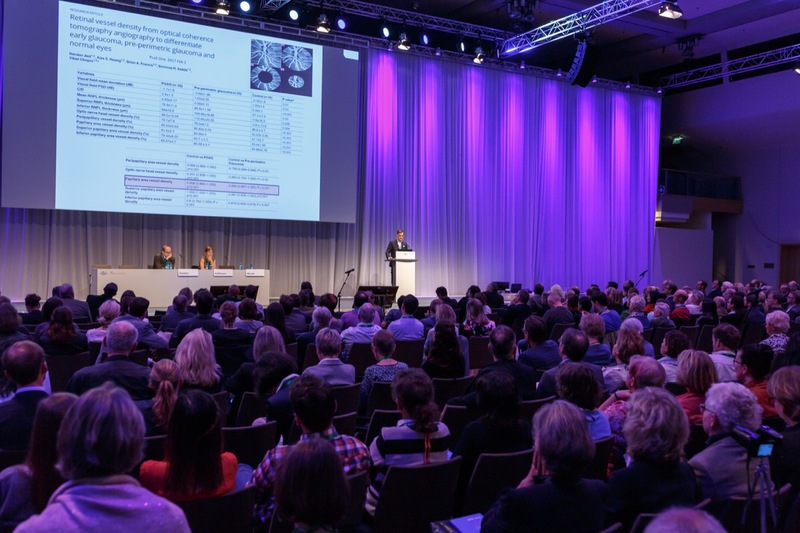 Conferences highlights included the keynote lectures as well as English-language symposia organized in cooperation with international associations such as ESCRS, EURETINA, IIIC, and others. The new format “Tandems Basic/Clinical Science” was also very well received. 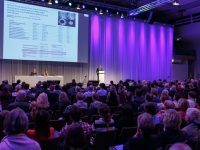 This year’s congress, which drew 2,900 expert participants, was to be a beacon for internationalization in ophthalmology. 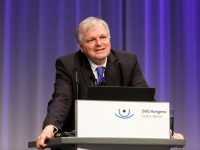 “German ophthalmologists continue to have an outstanding international reputation,” said Professor Dr. med. 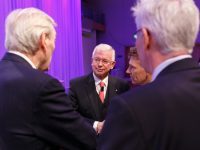 Thomas Kohnen, DOG President and Director of the Ophthalmology Clinic at the University Hospital Frankfurt/Main. 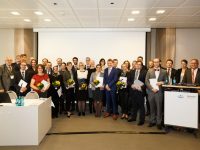 “The focused establishment and promotion of European networks bears the potential of strengthening this position in the future,” Prof. Kohnen continues. 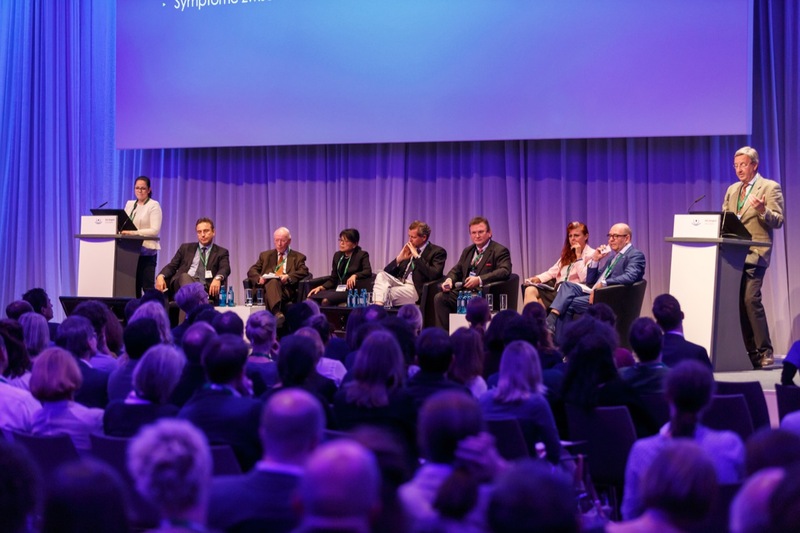 As demonstrated in the symposium titled “Germany Goes Europe: European Research Consortia with German Participation”, Germany is currently one of the leading nations in ophthalmological research, outranked only by the United States and the UK. China, however, is catching up fast and is already on rank four. The keynote lectures also reflected the conference’s main theme. Thus, Professor Martin Rohrbach, winner of the DOG Von Graefe Award, gave a noteworthy talk on ophthalmology through the course of (German) history. 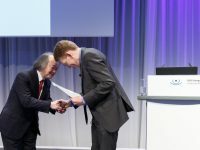 Multiple research award winner Professor Shigeru Kinoshita from Kyoto presented new, cell-based transplantation procedures that allow for a reconstruction of the corneal surface in patients with severe corneal diseases. 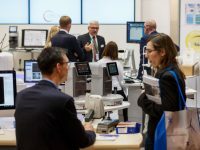 The renowned American cataract surgeon Professor Douglas Koch outlined methods for improving the predictability precision for refractive strength in artificial lenses for IOL implantation; a procedure performed over 25 million times each year around the globe. “Both Prof. Kinoshita and Prof. Koch are cutting-edge researchers with enormous international impact,” Prof. Kohnen stated. 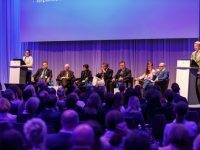 The new format “Tandems Basic/Clinical Science”, which premiered at DOG 2017, brought together one basic researcher and one clinical researcher, respectively, to discuss innovative topics from various perspectives. “This type of structured dialogue serves to widen our view on medical innovations,” Prof. Kohnen stressed. The DOG also increased the number of interactive operative video sessions. “These sessions are an excellent way to improve your surgical technique,” Prof. Kohnen said. As in previous years, the compact continuous education program “DOG Update – State of the Art” drew a great number of participants. 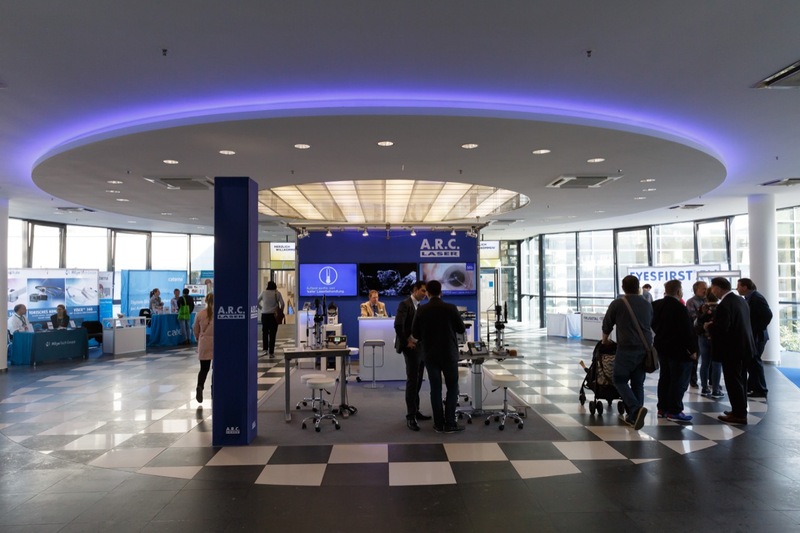 For the fifth year running, experts presented the last months’ most important publications on various ophthalmological fields in a total of ten sessions on Saturday and Sunday. 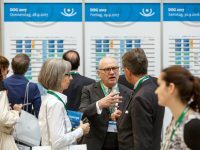 “This format is particularly beneficial for participants who want a comprehensive knowledge update as well as specific, applicable tips for clinical diagnosis and therapy,” Prof. Kohnen said. 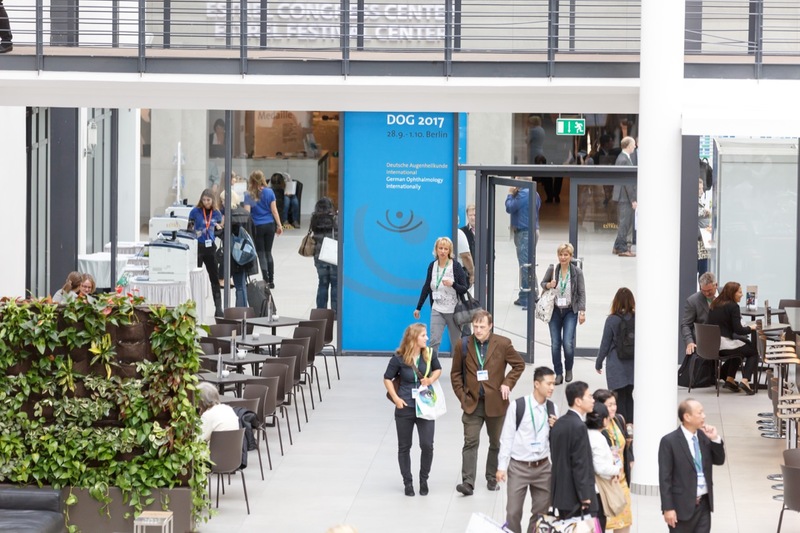 More facts and figures for DOG 2017: the conference program comprised a total of 1,093 scientific contributions and 259 sessions, including 55 symposia, ten updates, 31 free lecture sessions, 36 courses, 33 poster sessions, and three keynote lectures. 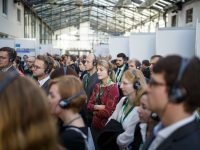 Highly focused information was also provided by the industrial exhibition*, which had 107 exhibitors presenting their products on 2,113 square meters of exhibition space and also included 19 corporate sessions. This year’s social program was also very well received. A popular highlight was “DOG in Concert” at the Passionskirche in Kreuzberg, where the musicians among the ophthalmologists performed classical masterpieces. 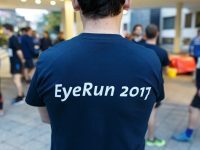 The traditional charity run of the Stiftung Auge (German Eye Foundation) provided a wonderful opportunity for mind-body balance – and drew a record number of participants. 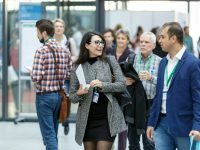 “For me and many other participants, the chance to network with colleagues in an informal setting is one of the main attractions of the conference, besides of course the professional input,” DOG President Prof. Kohnen said. The next DOG Conference will be held under the leadership of the new DOG President Professor Dr. med. 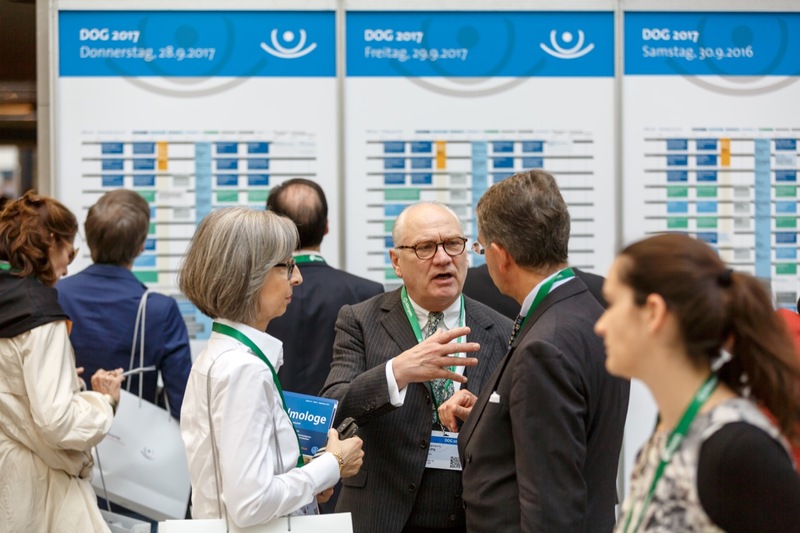 Nicole Eter, Director of the University Eye Clinic Münster, who chose “Ophthalmology 4.0” as new key theme for DOG 2018. 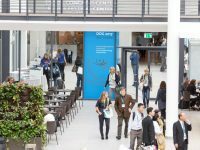 Next year’s conference will be held on September 27th through 30th at the World Conference Center Bonn, a first in the history of the event. The first vice president and thus conference president 2019 will be Professor Dr. med. Claus Cursiefen, Director of the University Eye Clinic Cologne. New members of the DOG Executive Committee are: Professor Dr. med. Hagen Thieme, Magdeburg, as representative of the ophthalmological directors of clinics and independent ophthalmology departments in universities; Dr. Andreea Gamulescu, Regensburg, as representative of the qualified ophthalmological university lecturers; Professor Dr. Frank Tost, Greifswald, as delegate of the DOG Section Ophthalmoloplastic and Reconstructive Surgery; and Dr. Philip Maier, Freiburg, as delegate of the DOG Section Tissue Transplantations and Biotechnology. 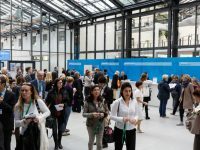 * The industrial exhibition and the fee-based social program are events of Interplan Congress, Meeting & Event Management AG Munich.